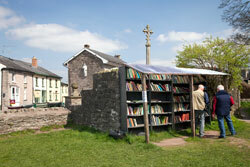 Hay-on-Wye, a thriving Welsh border town, is a popular destination for vacation rentals and country holidays in Wales. 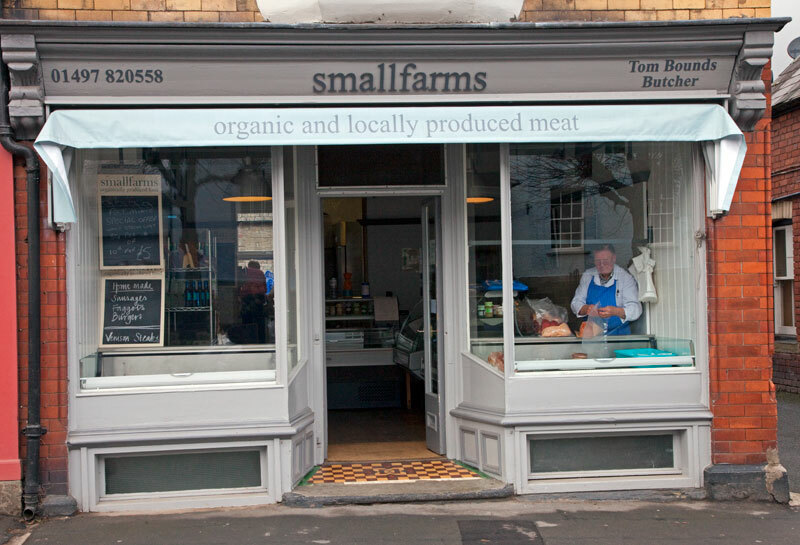 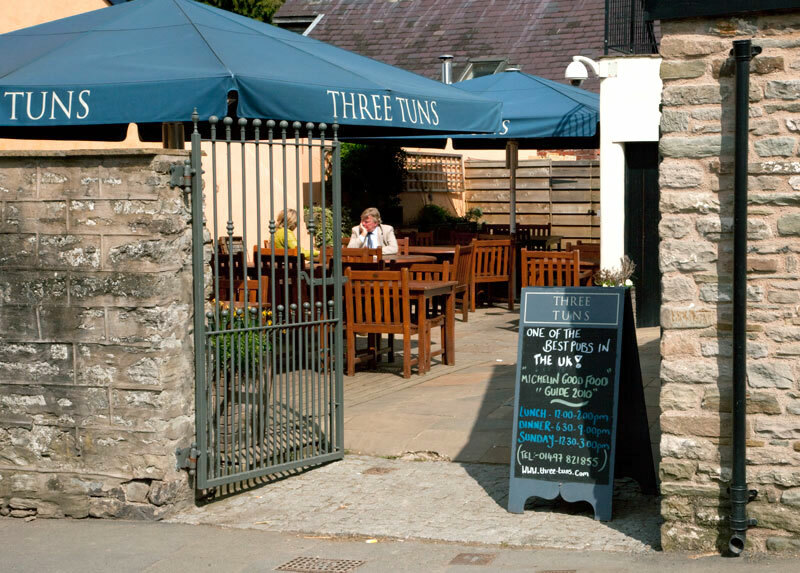 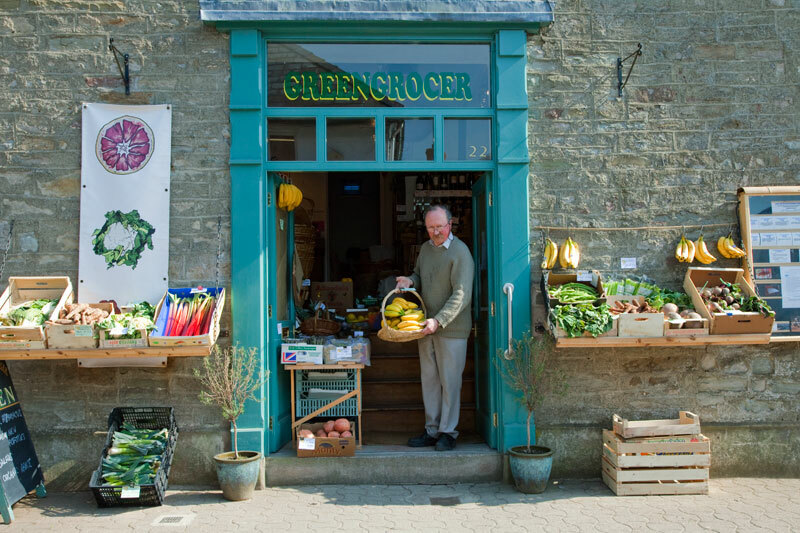 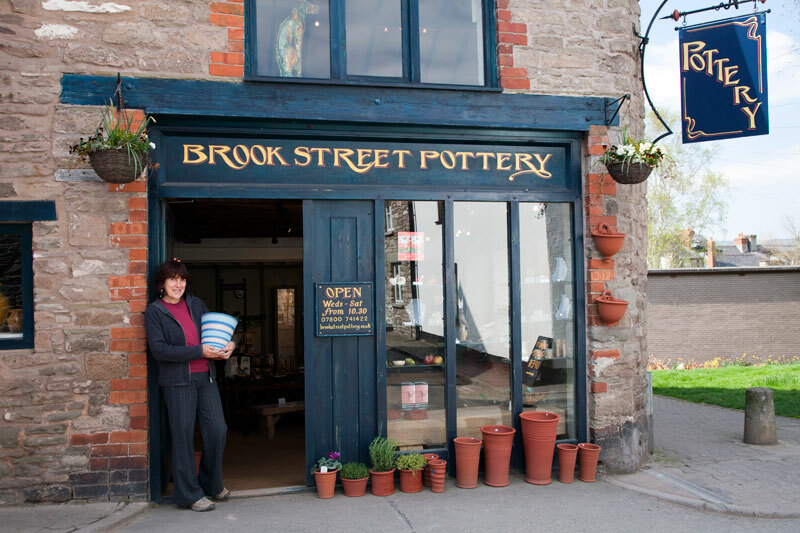 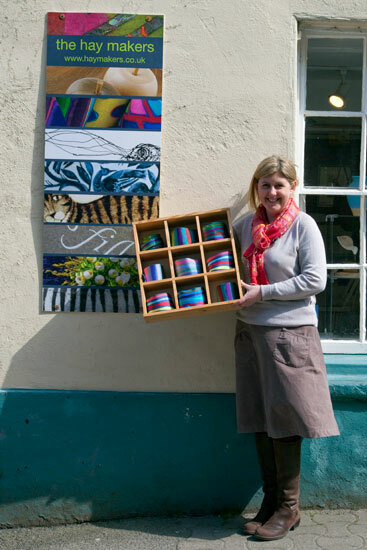 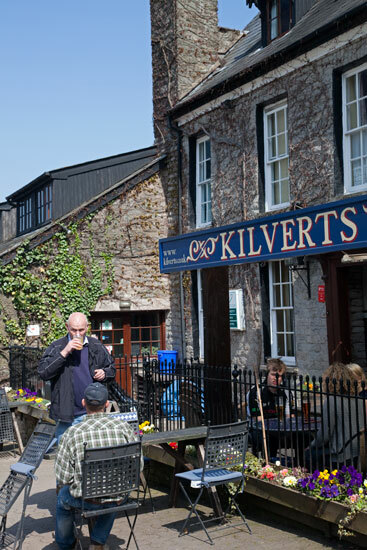 Located on the borders with England, Hay-on-Wye attracts visitors from all over the world. 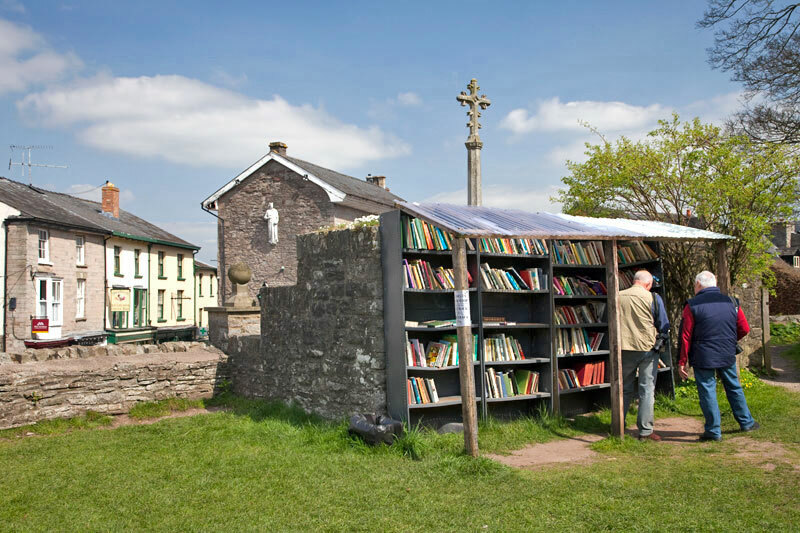 Renowned as the largest centre for second-hand books, the town also boasts the internationally famous Hay Festival that attracts thousands of visitors seeking country holidays in Wales mixed with culture for ten days in late May and early June. 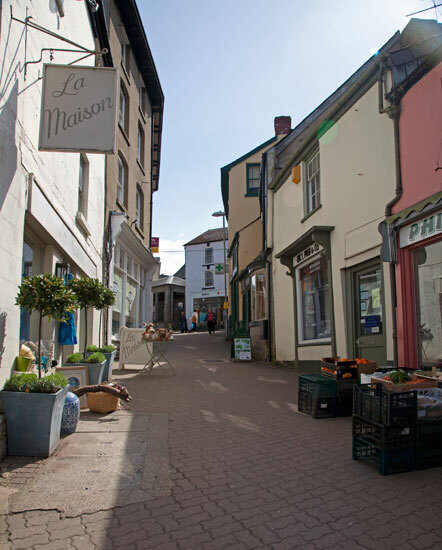 There is plenty on offer within the town with cafes and gastro pubs for food and drink, bookshops galore, galleries, quality gift and craft shops and historic buildings including our medieval castle. 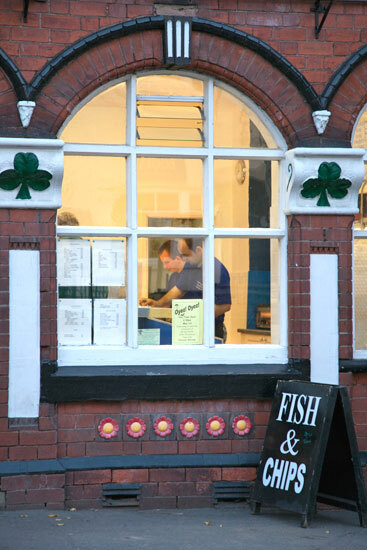 Nearby are a number of excellent restaurants. The photo gallery on this pages features some of these places to eat, drink and visit. 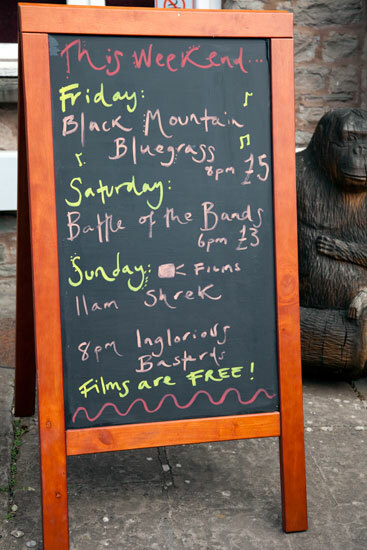 Hay is also a good base for the Brecon Jazz Festival in August, the Abergavenny Food Festival in September, and the Hay Winter Literary Festival in December. 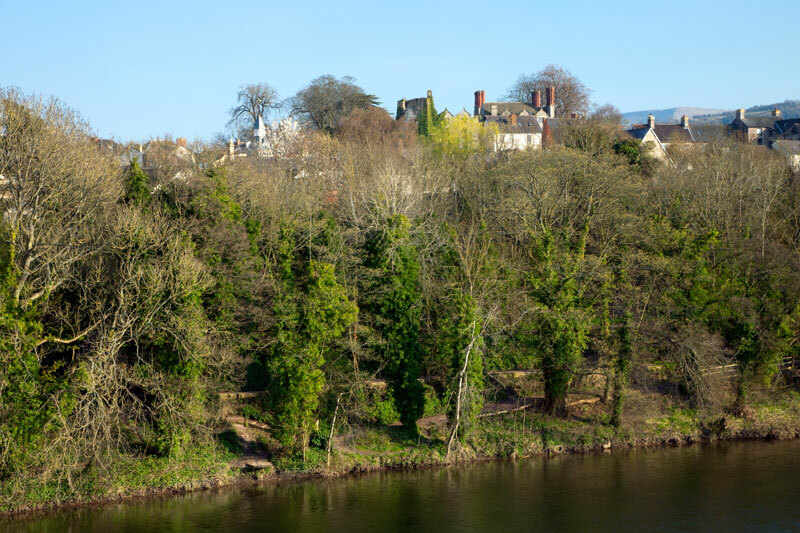 A half hour drive away is Hereford Cathedral with its award winning Mappa Mundi and Chained Library Exhibition that is open all the year round. 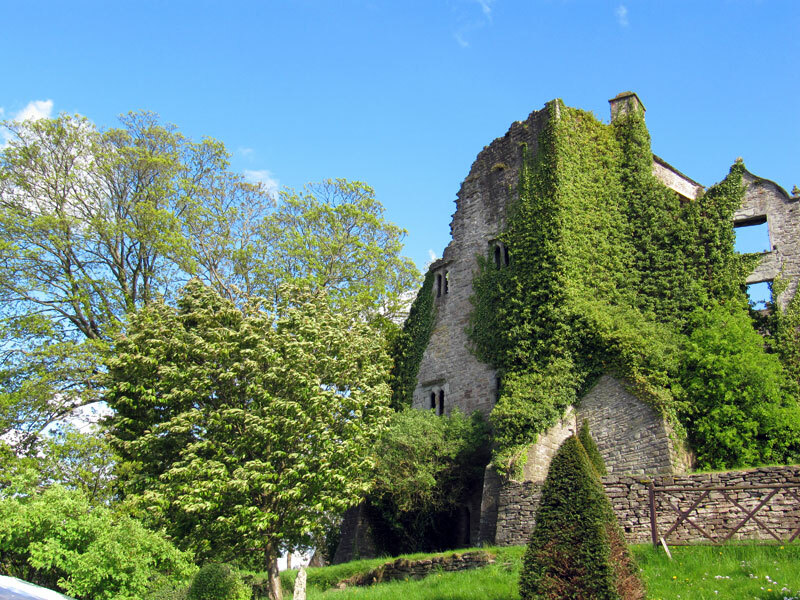 There are also a few weekends during the summer months where you can visit Hay Fayre hosted at The Globe at Hay, just a couple of minutes’ walk from Hay Retreats. 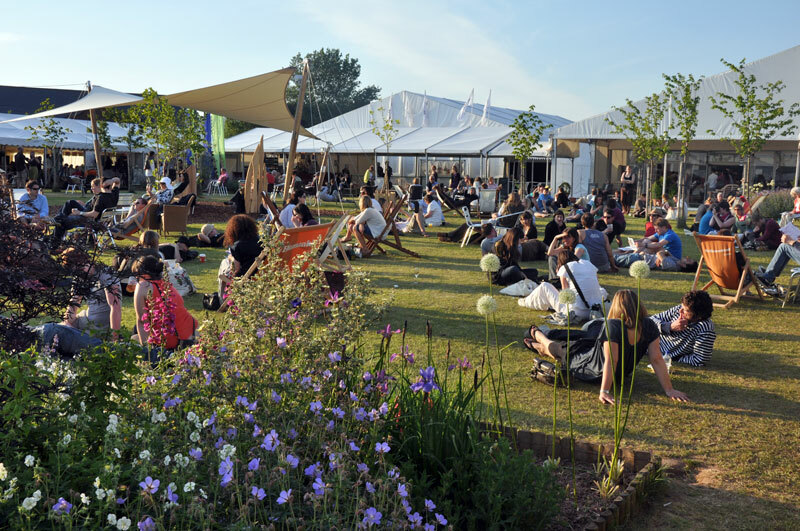 Hay Fayre is a monthly festival of live music, talks, workshops and delicious food and drinks alongside mad and mysterious market stalls. 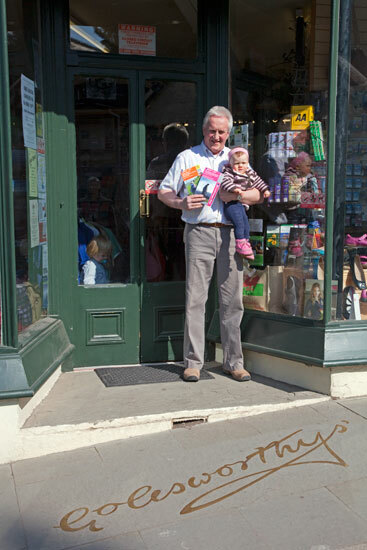 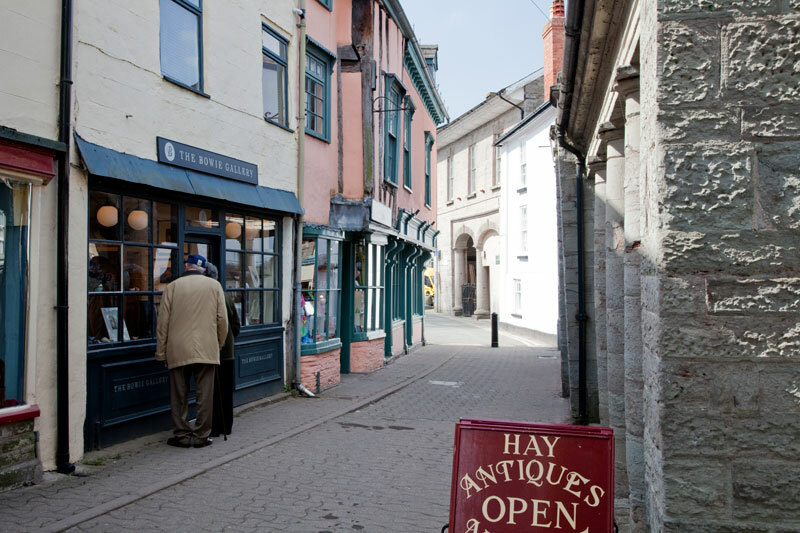 The Hay on Wye Tourist Information website provides additional information on services in and around Hay on Wye, including accommodation. 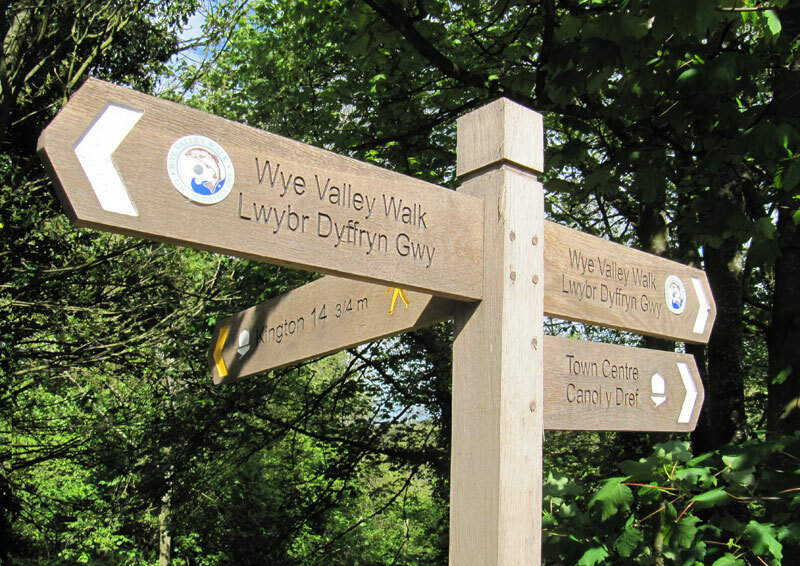 For more information on outdoor activities such as walking, canoeing and bike riding, please see our Riverbank and Hills page.